SBI has been actively putting up its NPAs for sale to improve its asset quality. The country's largest lender, the State Bank of India (SBI) has seen its asset quality markedly improve in the current fiscal - the percentage of net non-performing assets (NPAs) eased to 3.95% in Q3 from 4.84% in the previous quarter and the bank is reportedly gunning for the below 3% mark by the end of March. With that end in mind, the bank has been busy putting up its NPA accounts for sale in an attempt to recover its dues. 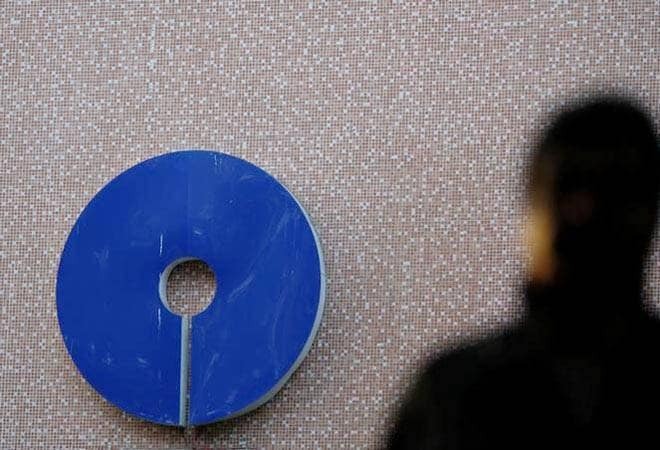 Over the next 10 days, SBI will auction NPAs worth Rs 6,169 crore to asset reconstruction companies (ARCs), banks, non-banking financial companies (NBFCs) and other financial institutions, IANS reported. The bank is looking to sell all of them on a 100% cash basis, but the actual realisation will, of course, depend on the reserve price and bids from the buyers. Six of these NPA accounts amounting to over Rs 1,307 crore will be e-auctioned on Friday. The assets on the block are Parental Drugs (outstanding debt Rs 429.72 crore), Kamachi Industries (Rs 365.68 crore), Jain Infraprojects (Rs 361.55 crore), MPK Ispat, MPK Steel and MPK Metals (Rs 53.86 crore), Balmukund Polyplast (Rs 50.12 crore) and Martina Biogenics (Rs 46.34 crore). Then, last Tuesday, six more NPA accounts worth Rs 2,337.88 crore were put on sale, to be auctioned on March 26. The accounts are Indian Steel Corporation (outstanding debt Rs 928.88 crore), Jai Balaji Industries (Rs 859.33 crore), Kohinoor Planet Construction (Rs 207.77 crore) and Gati Infrastructure (Rs 42.86 crore), Mittal Corp (Rs 116.34 crore), MCL Global Steel (Rs 100.18 crore), and Shree Vaishnav Ispat (Rs 82.52 crore). According to SBI, barring Mittal Corp and Shree Vaishnav, all the auctions will be under the Swiss Challenge method. March 26 will also see the auction of assets worth over Rs 1,748 crore of BMM Ispat Ltd (BMMIL). Just three days later, the bank is set to auction assets worth over Rs 654.49 crore, including Yashasvi Yarns, Sumita Tex Spin, Shekhawati Poly-yarn Ltd and Shakumbhari Straw, which together owe SBI close to Rs 305 crore, and Easun Reyrolle Ltd (Rs 115.18 crore), while March 30 has four NPA accounts totalling Rs 112.33 crore on the block. The previous fiscal had reportedly seen all the ARCs collectively purchase NPAs worth Rs 20,000 crore. With other banks like PNB, Bank of Baroda and Central Bank following SBI's footsteps in auctioning off bad loans, perhaps the current fiscal will post a higher figure.